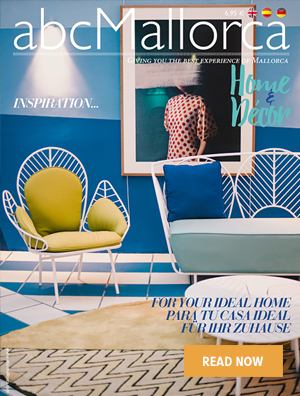 Espacio Home Design is a Palma-based business with more than 40 years’ experience dedicated to the world of interior design, home decor and designer furnishings. They work with some of the best international companies in the world of design and home equipment, as well as their own brands. 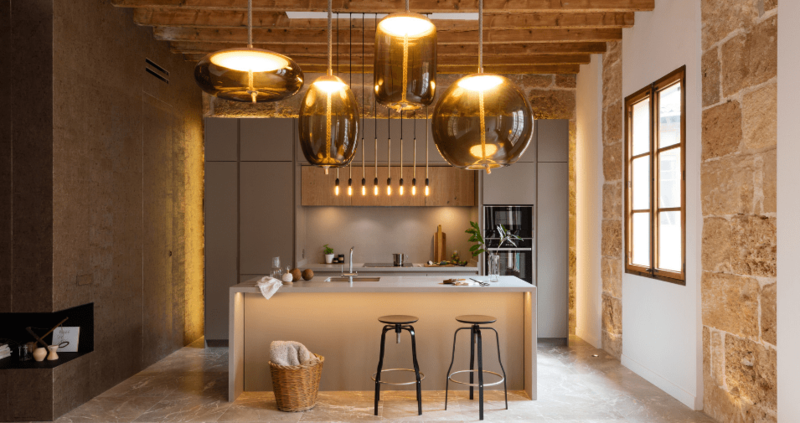 They have a total of six showrooms around the Mallorcan capital, specialising everything home related from kitchens, bathrooms, and living rooms to wardrobes, dressing rooms, and audio-visual installations. At their Miele Centre too they can boast many years of experience of designing and carrying out kitchen-related project now for two decades. 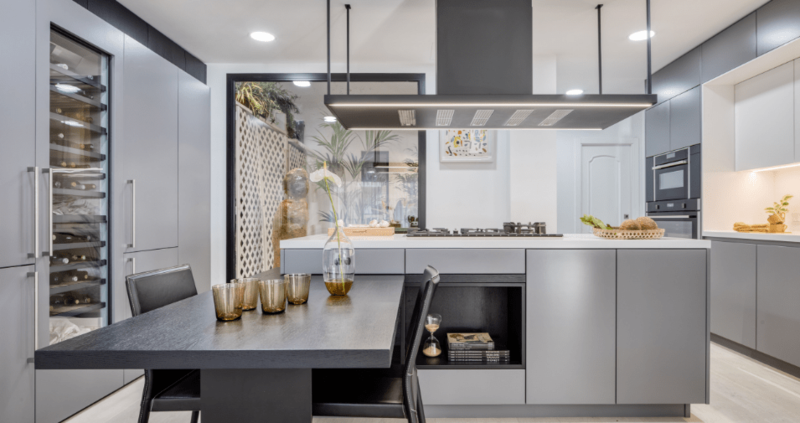 The showroom of this well-established German brand offers customers, the change to get to know their appliances first hand, to appreciate their fully functional design, elegant forms, and in many different colours and styles. 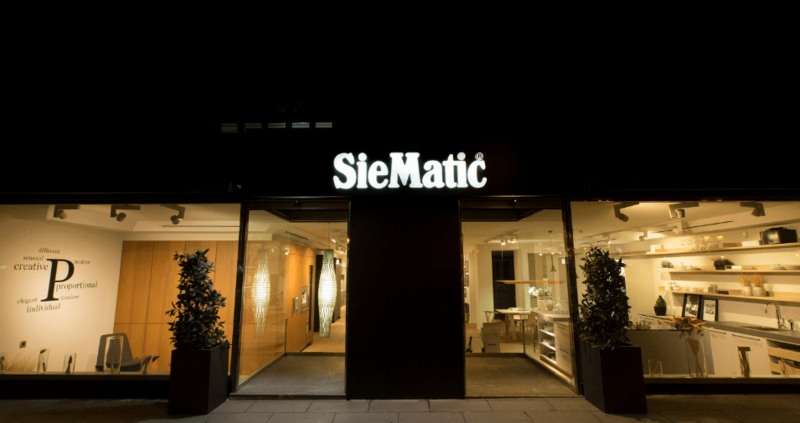 The SieMatic showroom offers a beautiful range from this premium brand of German kitchens. 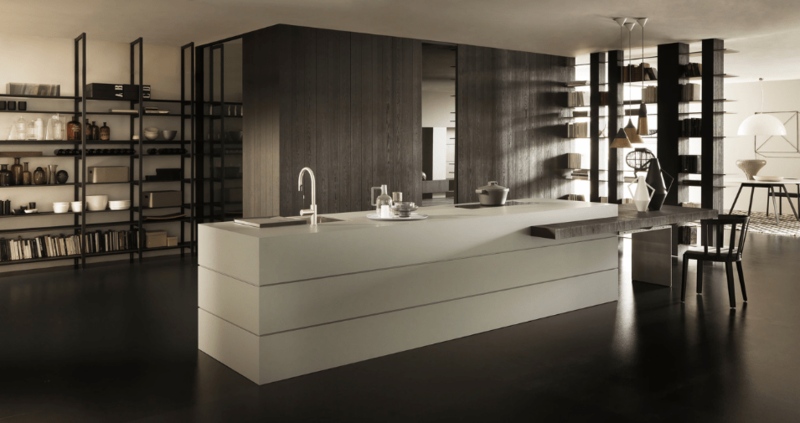 Internationally awarded for their designs, SieMatic boasts a selection of kitchens that include timeless elegance through to cutting-edge contemporary, all designed down to the smallest detail. All the design elements available with SieMatic’s kitchens are individually thought out and structured in order to meet your specific needs and particular tastes. 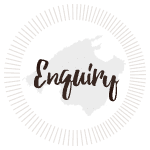 Across the three Palma-based stores you will only find the best kitchen brands and appliances. 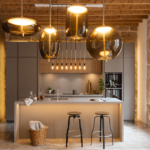 From the beautifully versatile Italian brand of Modulnova, with its choice of minimalist and rustic styling, to Varenna offering avant-garde solutions for designer kitchens. 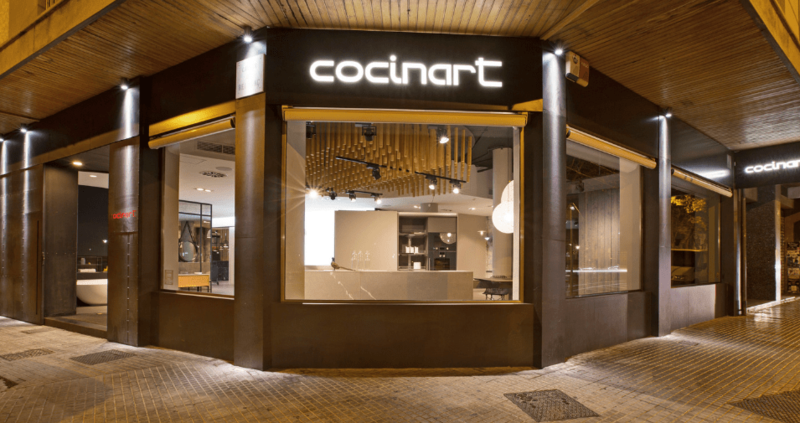 With SeiMatic you can go classic or contemporary, or for truly original design Cocinart offers origami-inspired asymmetrical designs. A range of top-end electrical appliances can be integrated with any chosen design, with the latest kitchen technologies from world leaders such as DornBrancht, Miele, Gaggenau and Sub-zero, perfectly combining form and function. 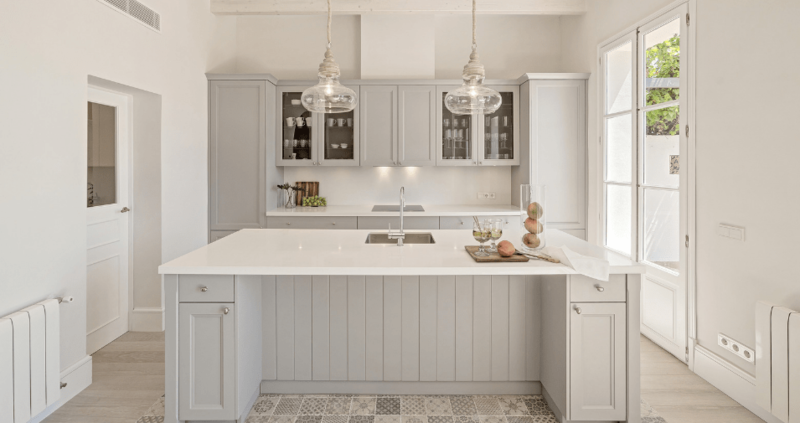 We hope you have found this article about the Espacio Home Design – Kitchens useful and that you have many memorable stays in Mallorca as a result of our recommendations.